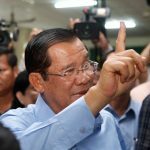 The party of Cambodian strongman Hun Sen is likely to take every available seat following Sunday’s election, a spokesman said Monday, predictably cementing one-party rule in a vote widely dismissed as illegitimate. 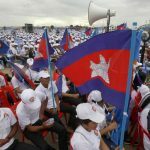 Cambodia is gearing up for national elections Sunday. 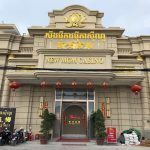 But there's little doubt over the result, which will almost certainly be a win for Prime Minister Hun Sen and his ruling Cambodian People's Party. 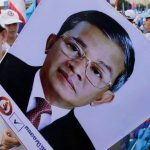 Unable to stand for election, a leader of Cambodia’s now-dissolved main opposition party did the only thing he felt he could: He held up his index finger at a gathering with dozens of other opposition supporters like himself, and posted a photo of the gesture on Facebook. 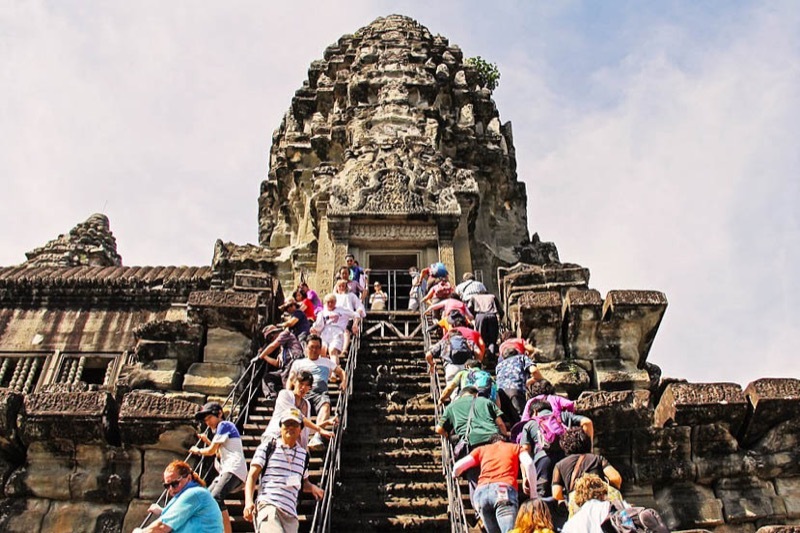 This week, the U.S. House of Representatives passed the bipartisan Cambodia Democracy Act to impose sanctions on Cambodian government officials for directly undermining democracy. 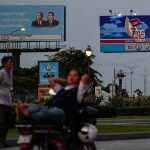 The House’s timing is no coincidence: On Sunday, Cambodia’s brutal prime minister, Hun Sen, will seek to further entrench his three-decade hold on power through a sham election. 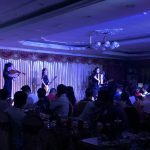 Cambodia’s democracy has been in increasing trouble in recent months, with Prime Minister Hun Sen dissolving the main opposition party and cracking down on independent media. Now there’s a sign that the U.S. government is paying attention. Maximum pressure is technically still in effect against North Korea, despite the current frenzy of diplomacy. It was a hot, clear day. The kind of day when, a few months ago, the beach here would have been crowded with tourists deciding whether to drink a $1 beer or a $1 fresh coconut juice. The leaders of India and Cambodia on Saturday agreed to work toward a bilateral investment treaty that could see tens of millions of dollars pour into the Southeast Asian nation.